– Christian drug and alcohol treatment centers and residential schools for teens. – rehabs for alcoholics and drug addiction treatment centers near me. The “Starman T-shirt Factory” was established 3 years ago at our Magnolia Men’s Campus at Adult & Teen Challenge of Texas. 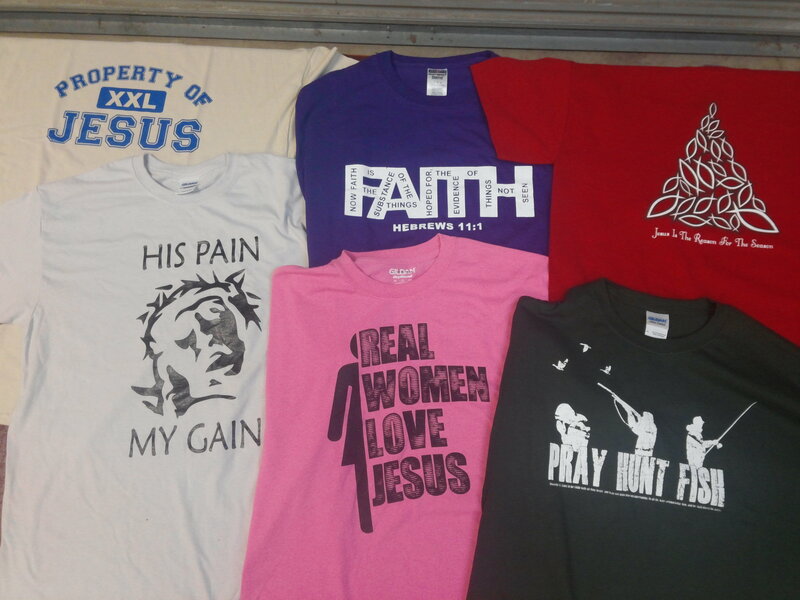 Today, the Magnolia campus produces custom made t-shirts for churches, organizations, companies, and individuals. They can print digital or screen-printed t-shirts for a sports team, VBS, 5-K race, or other special event. The Starman T-Shirt Factory also has a selection of individual t-shirts available for a $12 donation. For every additional $10 donation, you can receive another t-shirt when you use coupon code: tshirt2 at our T-shirt Factory online shop. Or call (281) 259-5600. The print-screening is part of the vocational training program that helps students in recovery to develop new skills, work ethic, responsibility, and creativity under the direction of skilled staff. All proceeds from the Starman T-Shirt Factory help to support Adult & Teen Challenge of Texas. Thank you for your donation! We apprecitate you! For more information about all of our individual t-shirts, specialty orders, and bulk orders,Call the Starman T-shirt Factory today at: (281) 259-5600. The Jewelry Box at (210) 624-2075 for information about uniquely designed jewelry. We can also help you in your search for other best rehabs, teen challenge programs, rehabs near me, or addiction treatment centers. Should you need help finding addiction treatment centers, Christian drug rehabs, rehabs or drug rehabs near me, please let us know.